It takes time, patience, experience and dedication to train a dog properly, dogs learn the wrong things just as quickly as the right things and if the handler is not working right its downhill all the way! 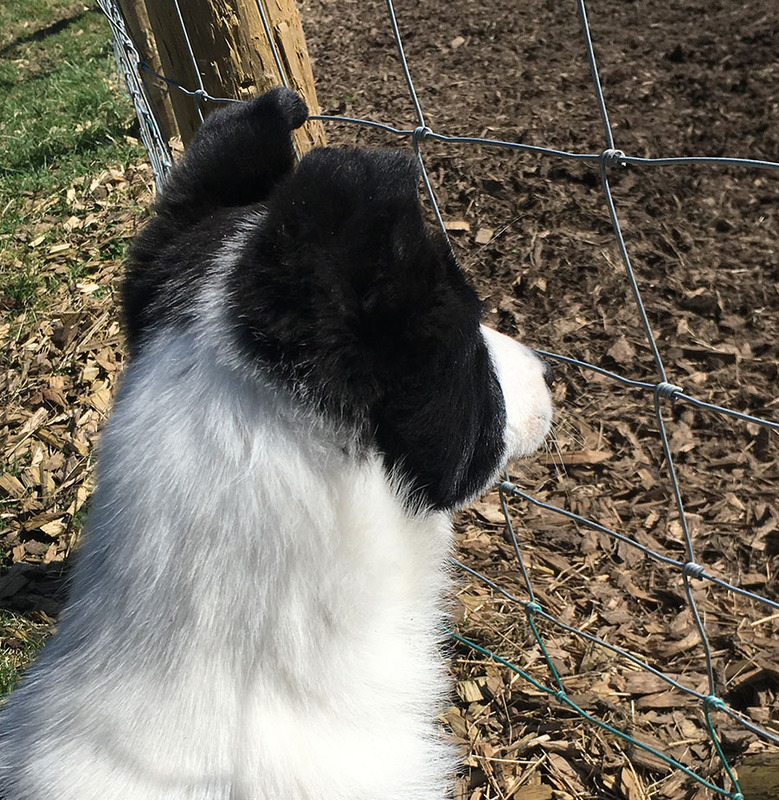 Both the Sheepdog and Handler training takes place on the farm in Cumbria and with one of the world’s leading sheepdog trainers so you can be sure that it’s the finest training available. Accommodation is usually available at the Kings Head in Ravonstonedale. Katy will take your dog (between 6 and 12 months old preferably) for a minimum of two weeks and assess the dog’s ability. Ideally the dog should not have been messed about with as it is crucial that the first few times the dog goes to sheep everything is done right so they learn the right habits straight away. These first 2 weeks are to make sure the dog is ready for Boarding School!! Katy will be straight with you if she doesn’t think the dog is ready or going to make it, ‘though most dogs can be trained to a certain standard. It helps if the dog is used to a lead and knows its name. 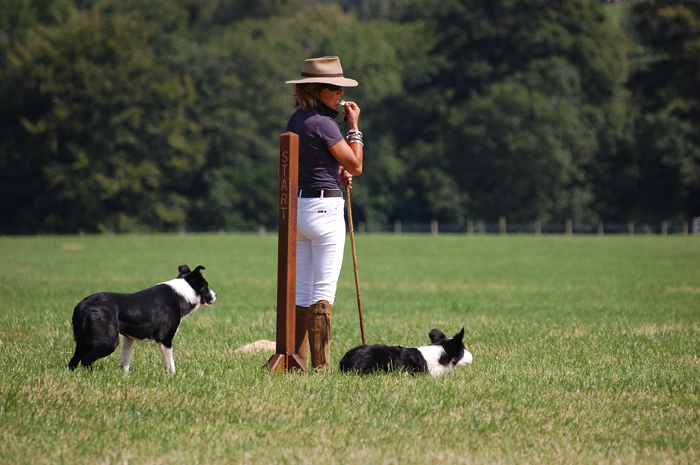 Every dog is different and so the training has to be tailored to each dog. Some dogs will take longer than others to bring out his/her natural ability and feel for sheep and the sooner Katy can start with them the better. The dogs are worked most days, drive north on the M6 and come rain, shine or snow you can see Katy out with a dog and some sheep! Your dog will be taught at hand throughout its training. Learning first to come away quickly from the sheep when called, and most importantly, the ‘stop’ command. It normally takes around 6 to 8 weeks to get the basics. Owners are welcome to visit / call for an update on progress. Note: owners to supply the food the dog is used to and make sure their dog is vaccinations are up to date and it has been recently wormed. 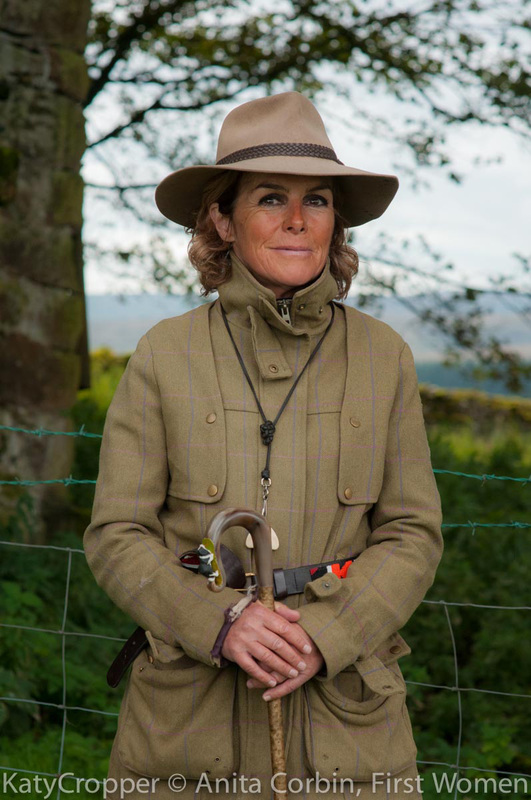 With over twenty-eight years experience under her belt and a whole host of titles including One Man and His Dog and the national championships, there is no-one better qualified to teach you Sheepdog handling than Katy. 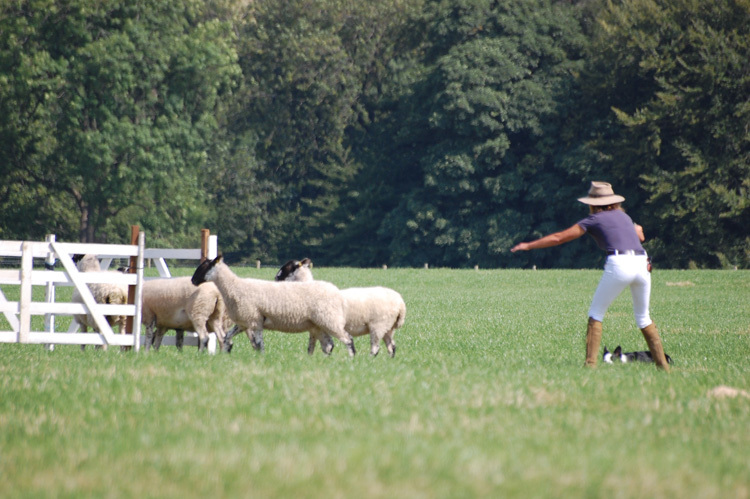 Katy runs courses for Sheepdog handlers of all abilities from experienced handlers hoping to compete on the national circuit to complete novices. 3 day courses run most months of the year usually Tuesday – Thursday. Katy can also work around dates to suit for single day courses and sheepdog experience days working on the fells and shepherding with a well trained dog. 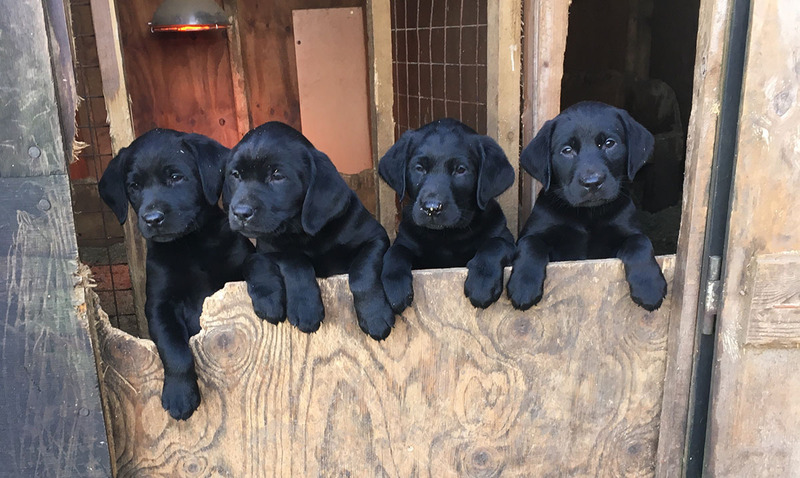 Whether for trialing or work Katy can help you reach your full potential, she is a good teacher and will teach you how to get inside your dog’s head, the sheep’s head and how to handle sheep, how to connect with your dog and develop a great partnership! A lifetime’s study explained quickly and easily!